Need a vacation from your everyday wear? 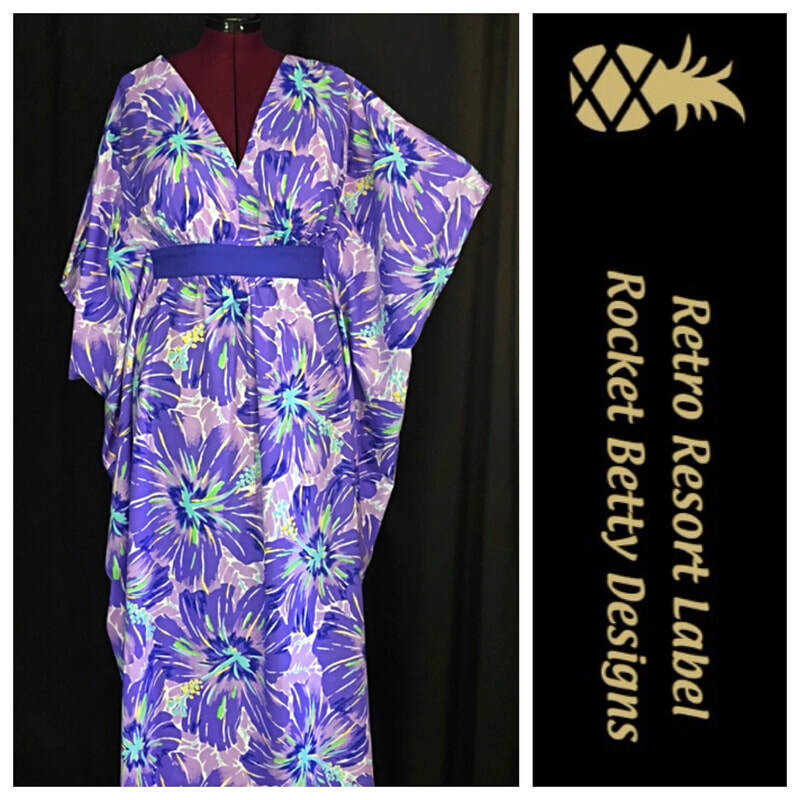 The Retro Resort Label by Rocket Betty Designs is the answer. 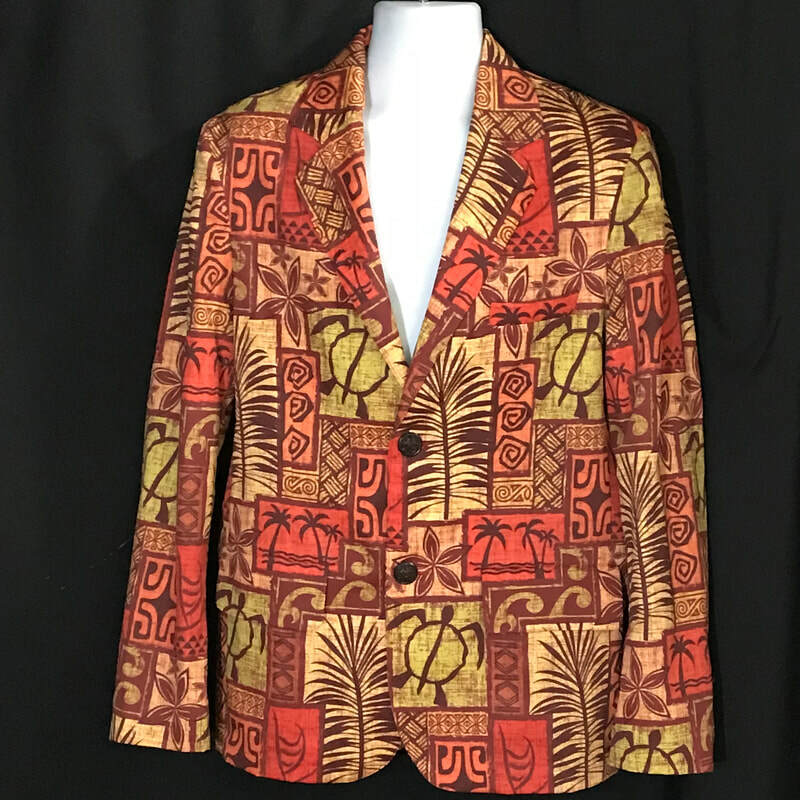 Based in a love of the tropics, these custom designed beauties capture the mid-century aesthetic while remaining fresh and modern. 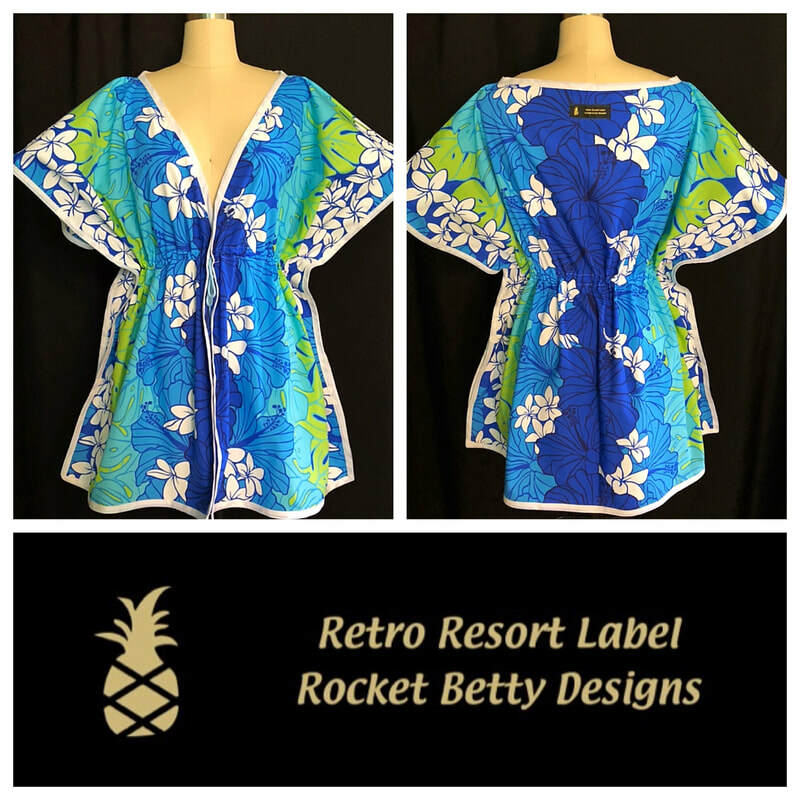 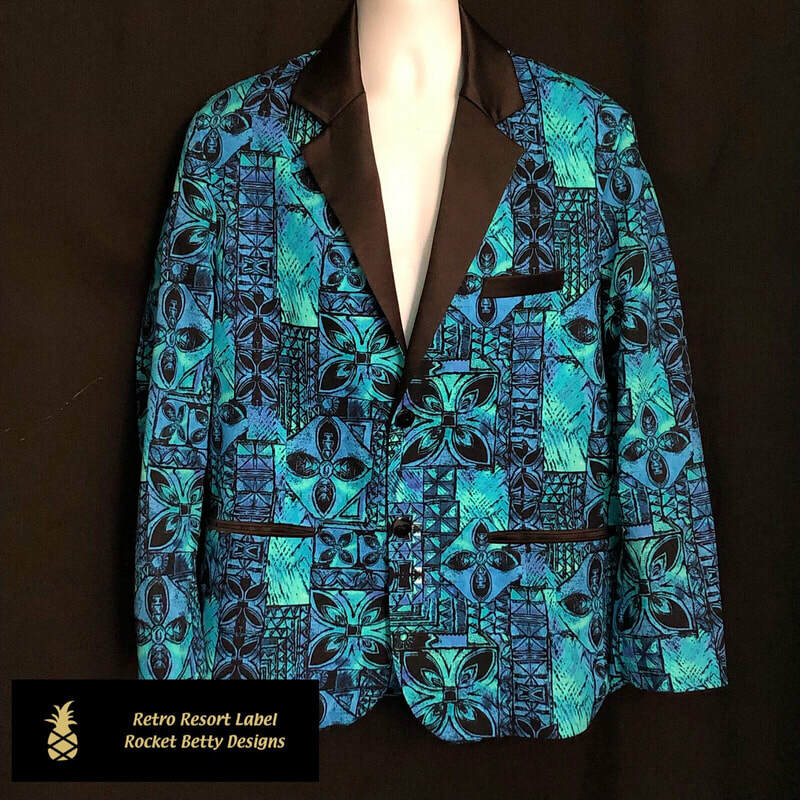 Whether it's a Sandwich Isles styled jacket, aloha dress, or honeymoon set, Margo Scott of Rocket Betty Designs can help you create your own aloha style. 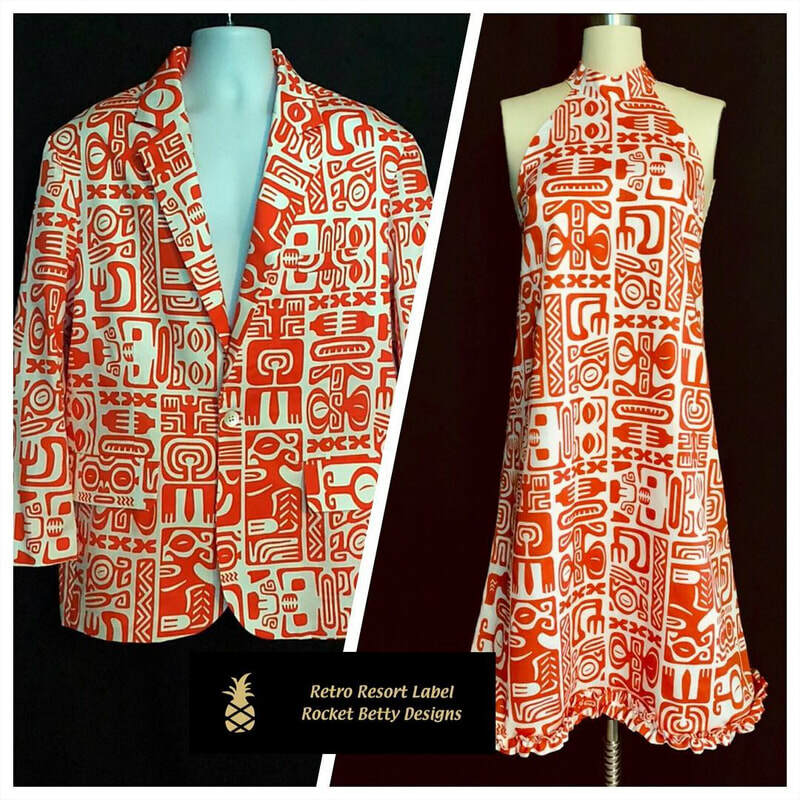 There is a non-refundable $50 design fee for sketches. 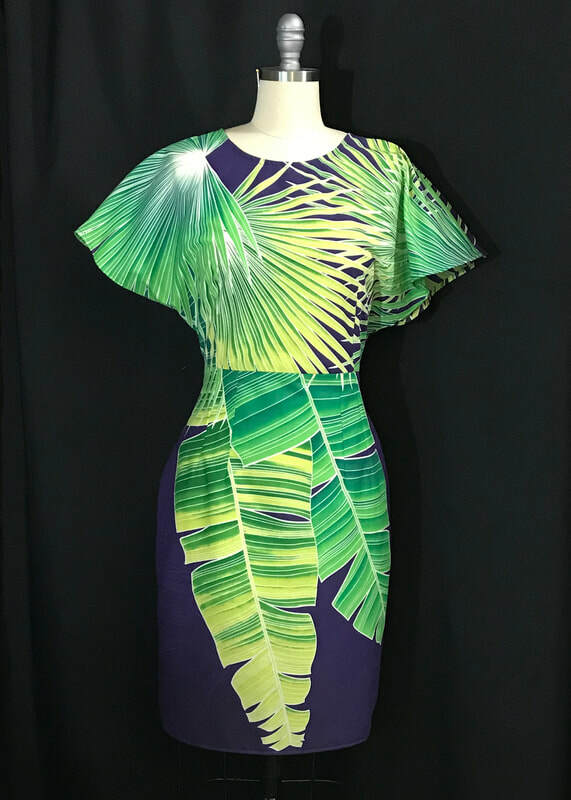 Design fee will be applied to final cost of garment.